How will I keep them entertained? What about the other passengers? What about their sleep routine? Will it ruin the holiday? - If flying long-haul a night-time flight will help you keep to your sleep routine. - Did you know that some airlines allow early family boarding? 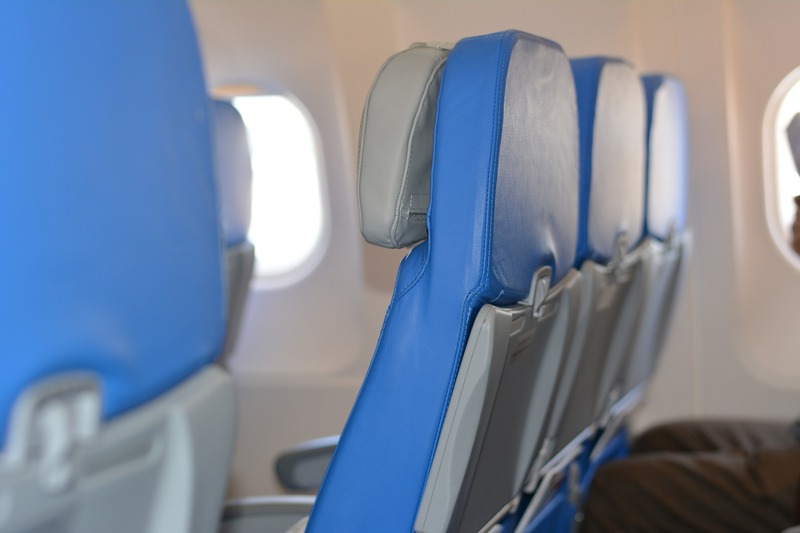 It allows you to get settled before the other passengers board, so contact your airline and request this option. - If traveling with a baby that will be sat on your lap, check that the airline has made provision for this. Plus, some airlines offer a bassinet option, so remember to pre- book and check arrangements when you arrive on board. - Make sure all devices are charged and accessible and you packed all the necessary chargers or batteries. It is a good idea to download several of your child’s favourite shows and you can also have your phone on airplane settings and your toddler still use the apps. - Ensure that you have all the nappy bag items prepared and keep spares in case of delays. It is also a good idea to dress the baby ready for quick and easy changes and change them just before boarding. Plus, check with the airline that they have a changing table available. - During take-off and landing give the toddlers sweets and feed the babies a bottle to counteract the change in air pressure which can cause ear pain. - Don’t offer all the toys you bring at once, bring them out at different intervals. - Don’t forget to consider the extras you might need such as bibs, wipes, spare clothing for you and the baby, baby painkillers, spare dummies, snacks and a blanket that they love. - Don’t forget to be prepared for the return flight as well. Hopefully, by planning ahead you will arrive fresh and ready to enjoy a relaxing holiday. If you find yourself needing an extra pair of hands, Greycoat Lumleys can provide emergency childcare or travel Nannies at short notice. Whatever your requirment - just ask!